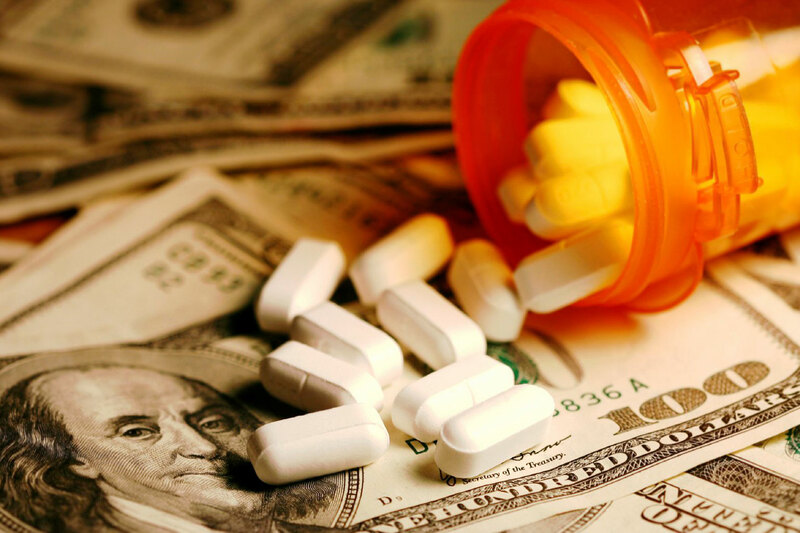 The price of prescription drugs has risen alarmingly and without justification. It's a major financial burden for families like ours, especially senior citizens, and anyone with a chronic medical condition. It’s wrong!